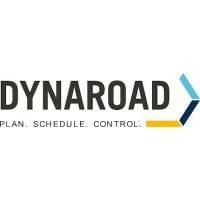 DynaRoad is a Finnish company specialized in infrastructure construction project management. Based in Helsinki, Finland, the DynaRoad software has been in use since 2001. They provide consulting services related to their construction project management software and have helped to realize projects spanning more than 200km. After extensive research on construction at Helsinki University of Technology, the DynaRoad product came to be. The DynaRoad Plan construction project management software is developed to help monitor project progress, costs and resources. A large proportion of heavy civil construction costs are related to earthworks and DynaRoad is able to significantly aid in calculating and optimizing costs. The Windows graphical user interface has full printing capability, so users can save a hard copy of their project. DynaRoad’s system is compatible with other planning systems and the import/export options allow for easy switch-over between DynaRoad and other systems, such as Oracle Primavera P6. There are several graphical views, including Gantt charts, mass haul diagram, map view, time-location chart and, resource graphs. With these views specifically made for construction project management, the software can fit into any construction firms workflow. DynaRoad’s Schedule module helps to contextualize mass haul plans by adding a schedule based on locations and resources. There is an online scheduling assistant that, when combined with the time-location and map views, allows the user to have the ultimate birds-eye view over each project. 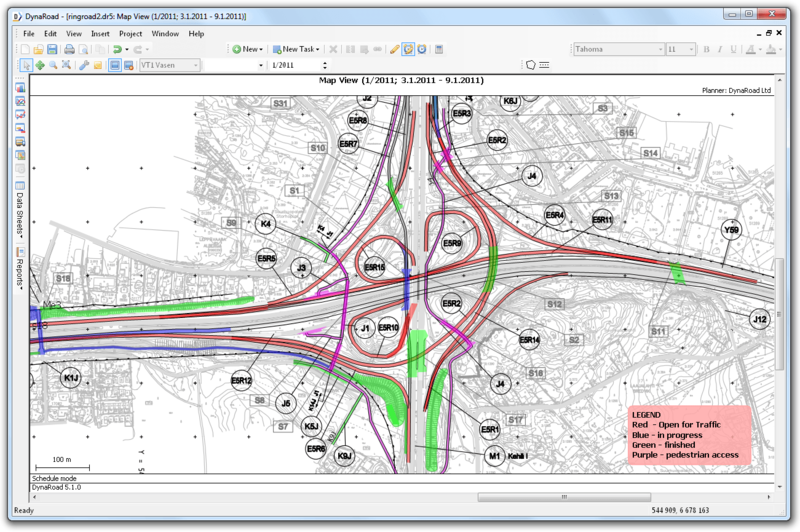 DynaRoad construction project management software facilitates many unique aspects of construction project management that most generic project management software cannot. This narrow-casted solution makes it one of the go-to products for construction project management. This software is capable of taking on massive projects in stride. Learn everything you need to know about DynaRoad. Our experts will reach out to you shortly.